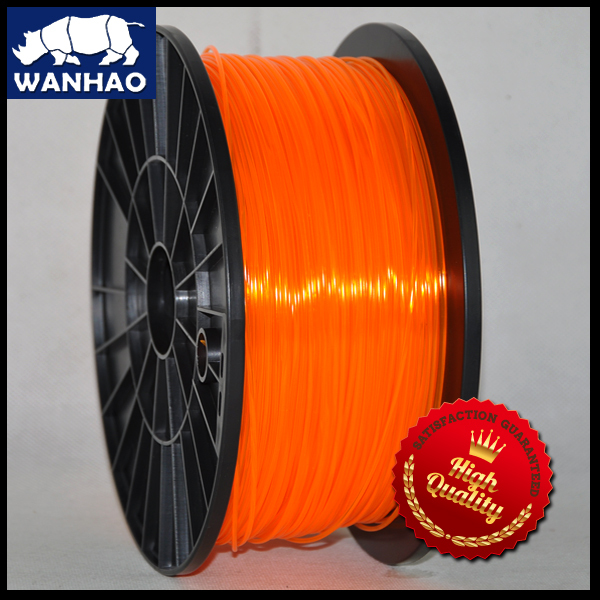 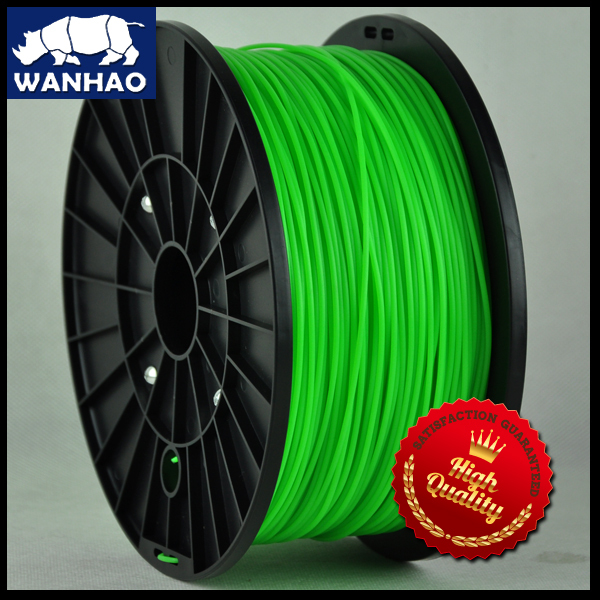 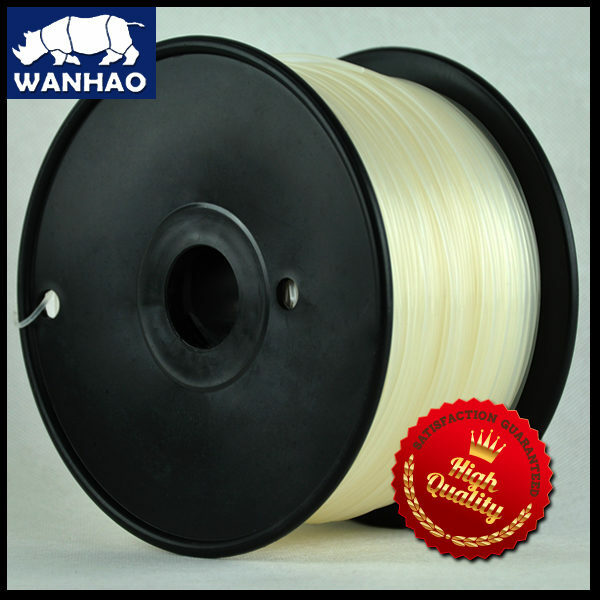 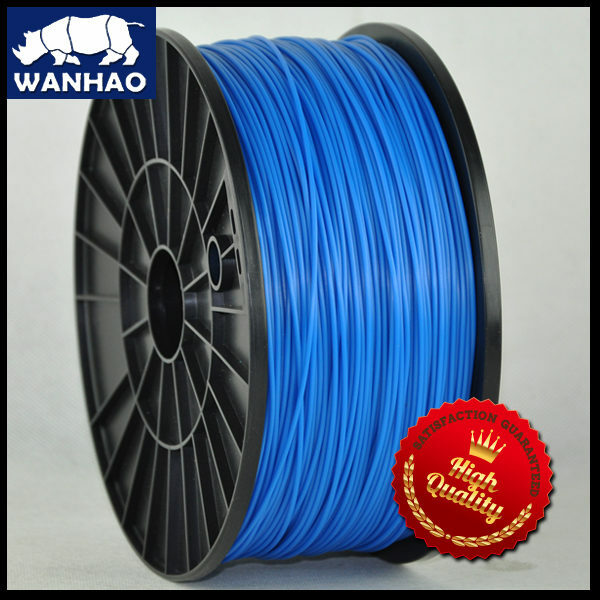 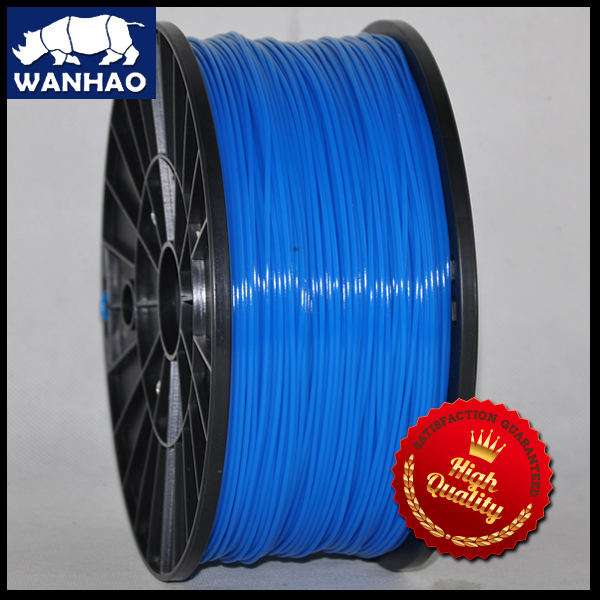 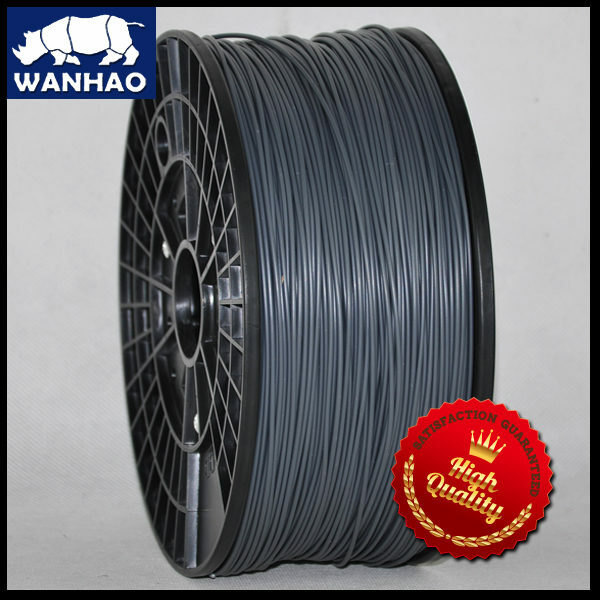 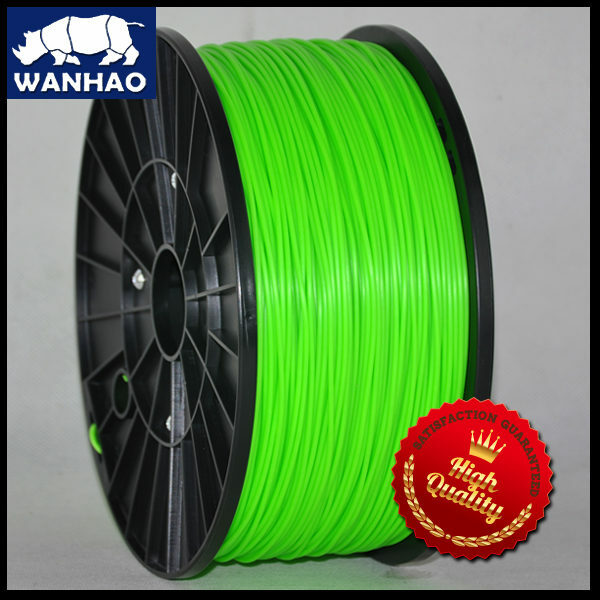 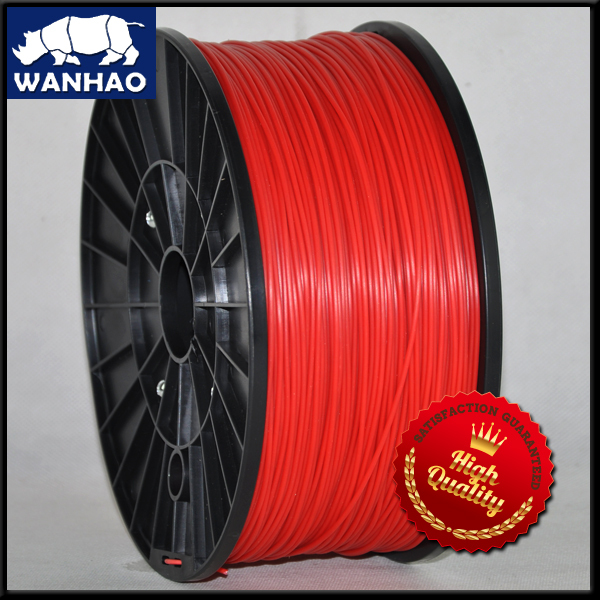 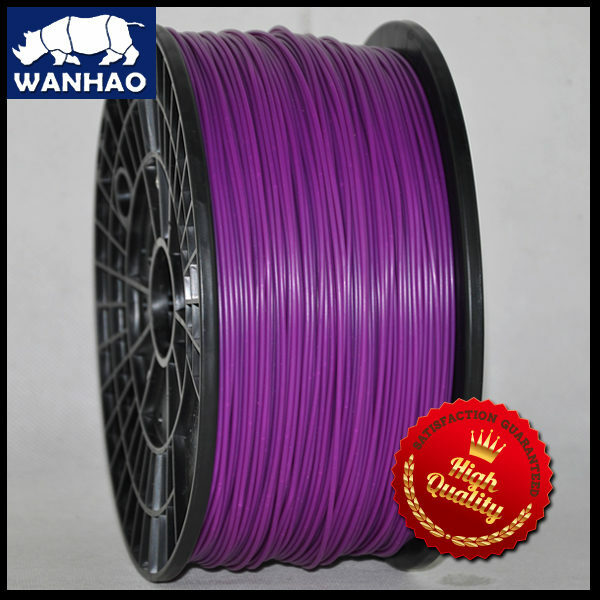 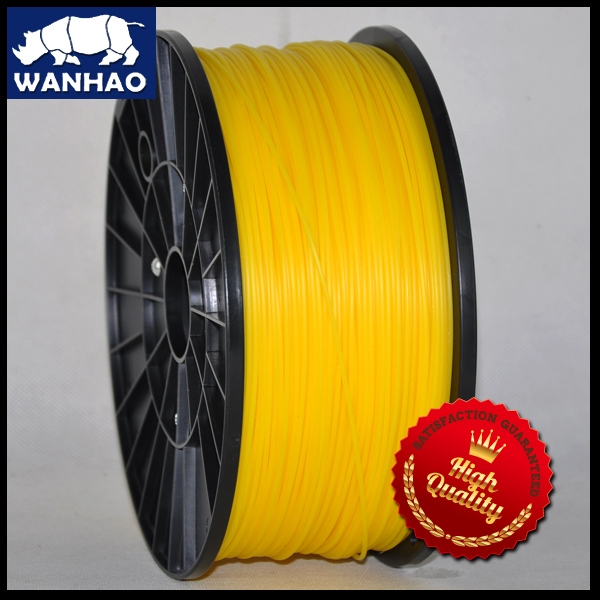 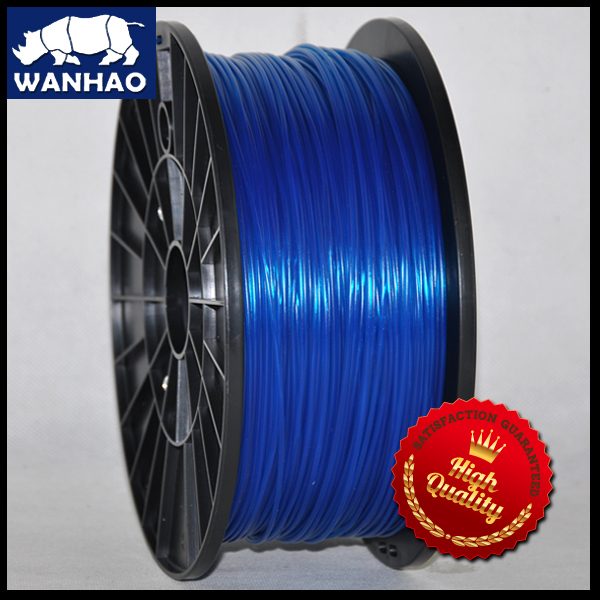 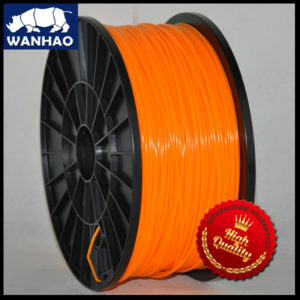 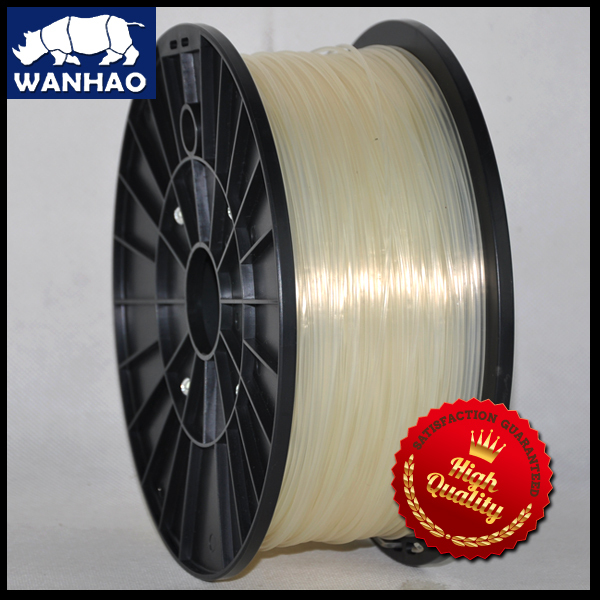 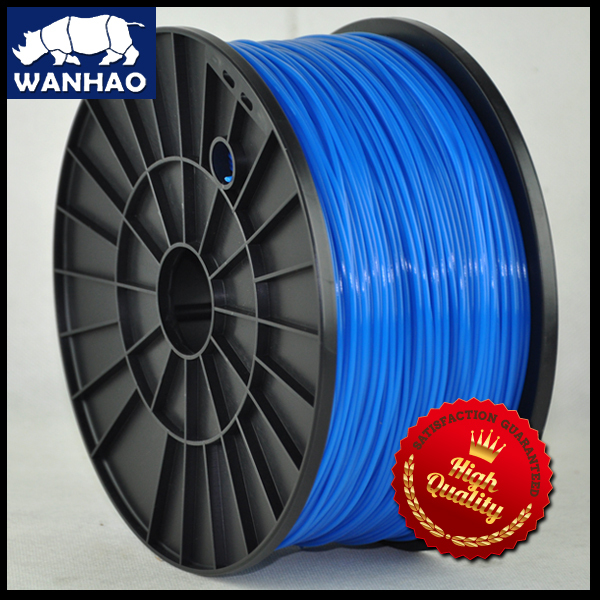 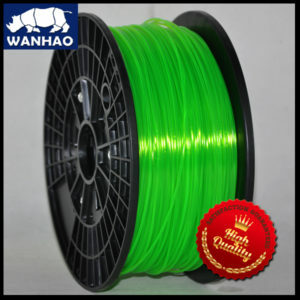 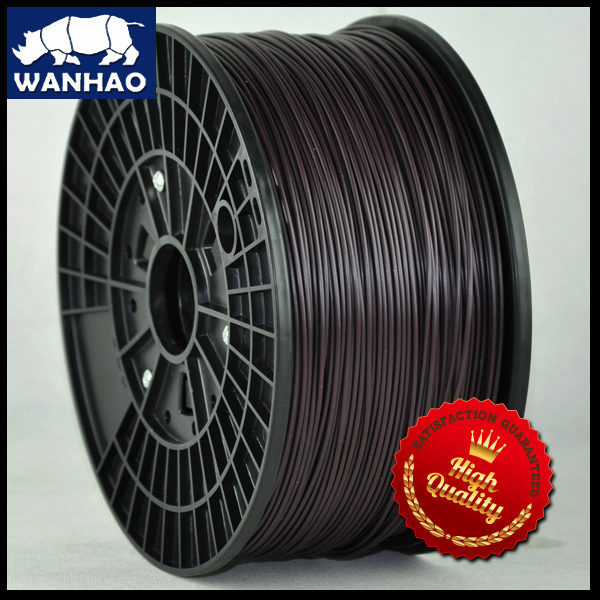 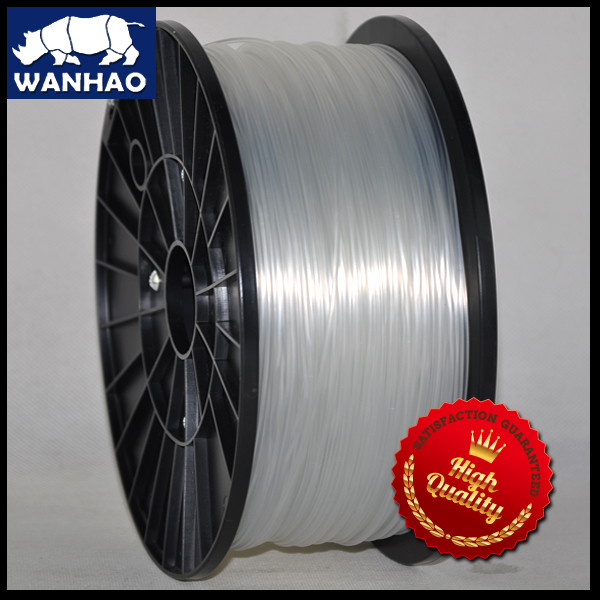 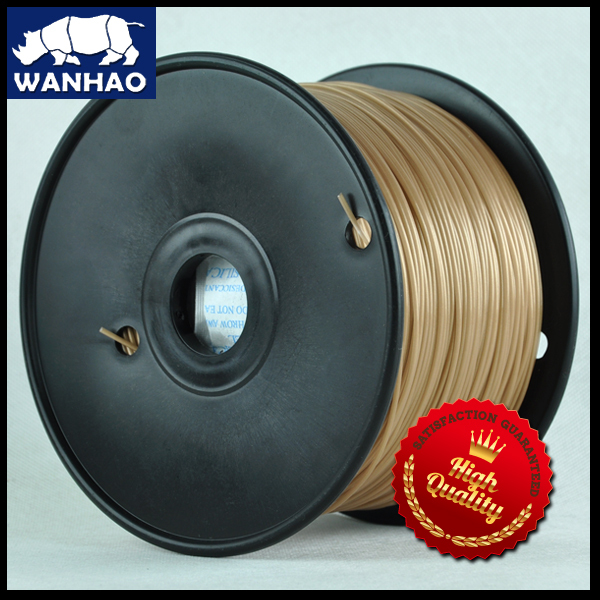 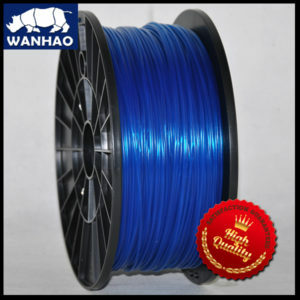 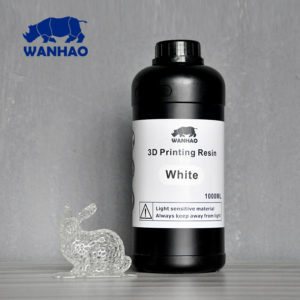 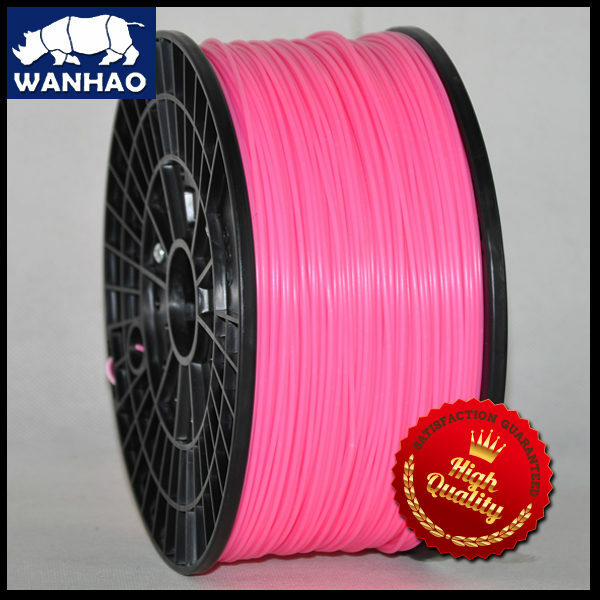 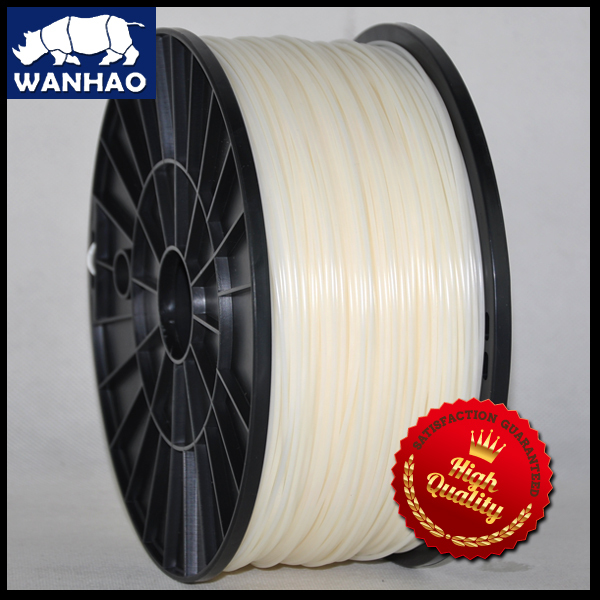 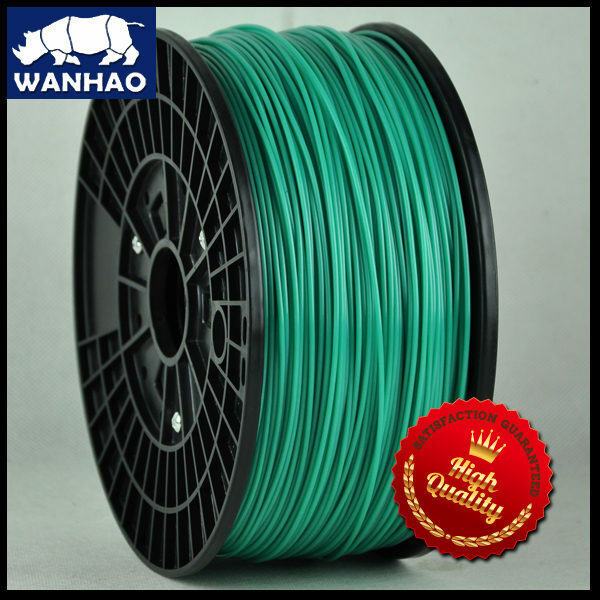 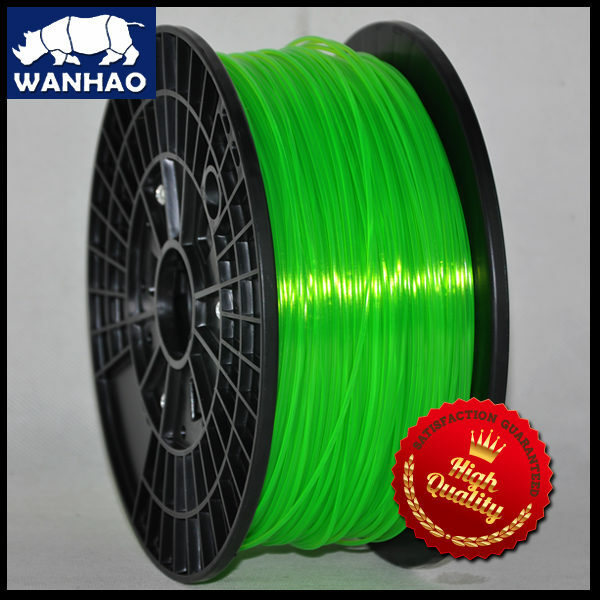 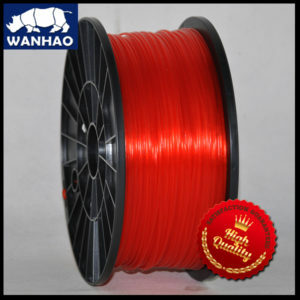 ABS, < Acrylonitrile Butadiene Styrene>, is a multipurpose material commonly used in 3D printing. 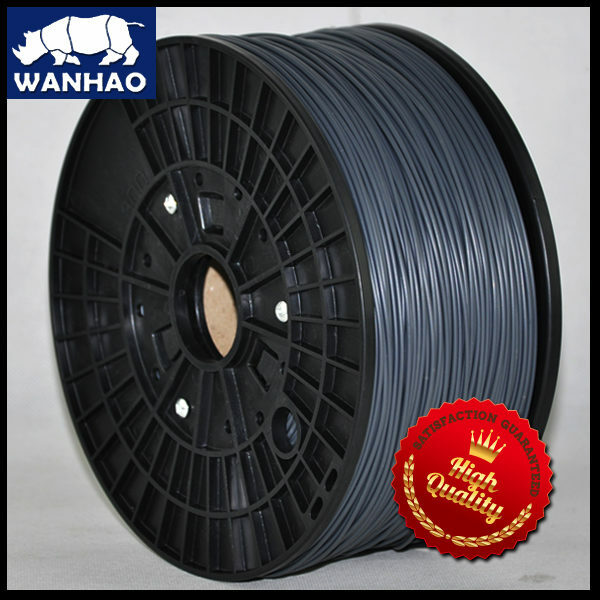 ABS is the same material that Lego bricks are made out of and is a great plastic for fully usable parts. 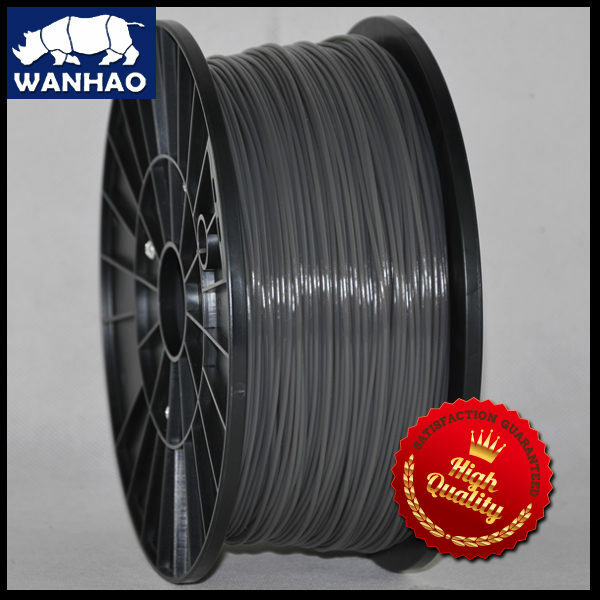 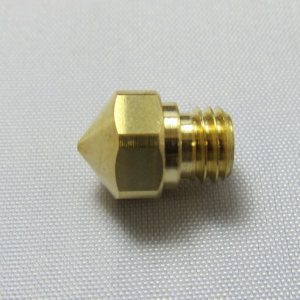 Final products made with ABS are very durable, withstand a wide range of temperatures, and tend to be more flexible than those in PLA. 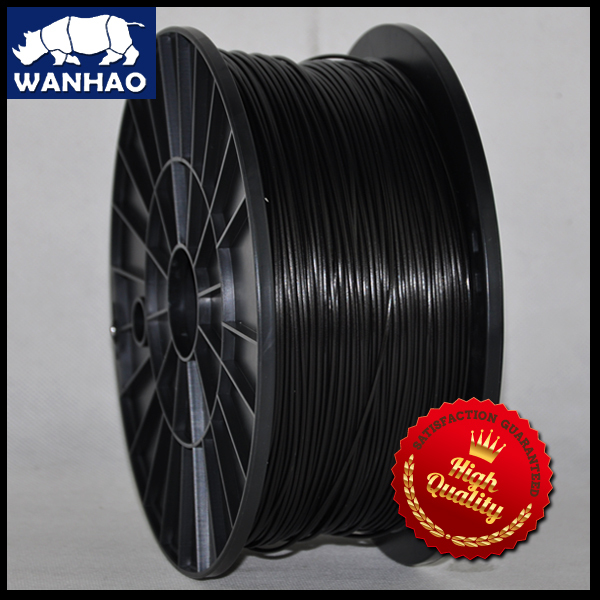 ABS is best used with a heated bed, as ABS contracts when cooled and large parts will pull off of a non-heated bed. 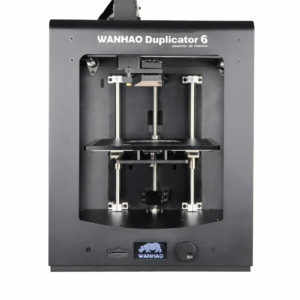 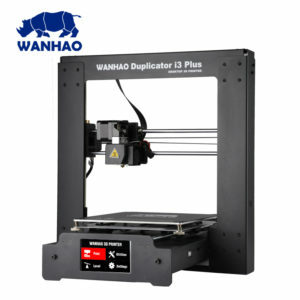 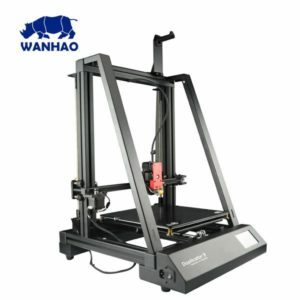 Billig og bra Lite erfaring med ABS, men Wanhao ABS fungerte like got som Tiertime eget filament i min Up Mini 2. 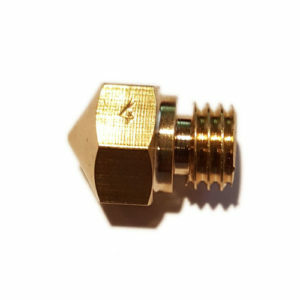 God veiledning fra selger mtp temperaturer og bruk. 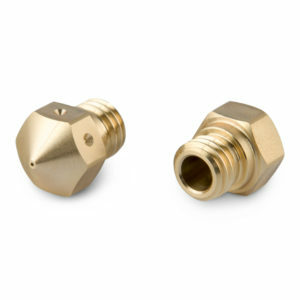 Har allerede bestillt flere farger. 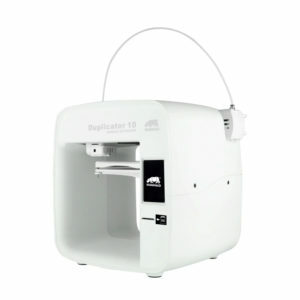 Rullen er smal nok til å passe i Up Mini sin filament caddy, men en liten centimeter for stor diameter til at lokket går på. 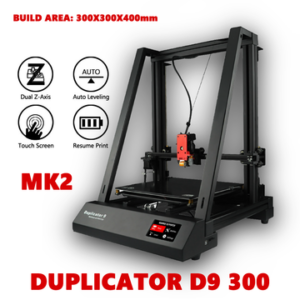 Kan tilpasse lokk, eller printe ut et større lokk.